Trinity Watershed Management is having a community meeting at the Texas Horse Park. Learn about the program and projects in the Great Triinty Forest. Gravelthon biking adventure with routes from 6 to 60. Yoga on the Bridge open level yoga on the iconic Margaret Hunt Hill Bridge. Shop and snack until the sun sets! A 2 mile strut your dog walk with K9-Palooza Pack photo! Dallas' premier outdoor fitness festival. 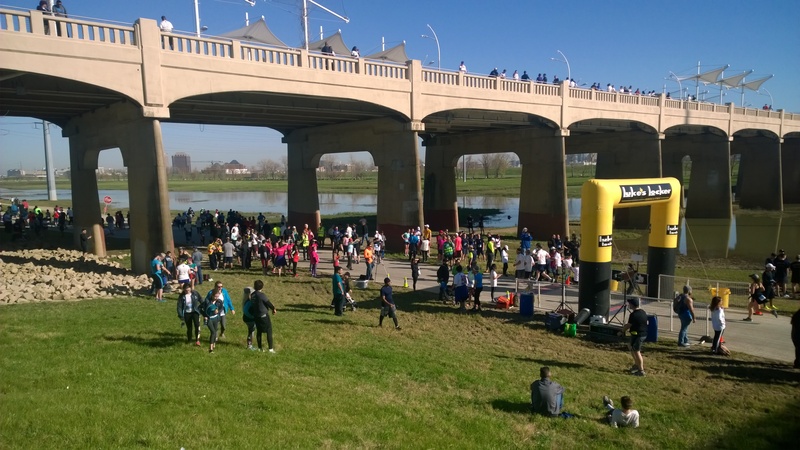 Come race, bike, jump, run, yoga, and shop at the Trinity River. Every 3rd Thursday, enjoy River Ranch Educational Charities outdoor horseback riding and other activities free at the Texas Horse Park. Outdoor action at Continental Avenue Bridge and West Dallas Gateway, come out and play! ​​Join us for a reception with the Dallas City Council to honor the winners of the Trinity River Photo Contest at www.beaudry.gallery, 1425 Dragon Street - 4:30 p.m. to 6:30 p.m. Enjoy the newest amenity for the Trinity River Corridor Project and jump, play, run, splash! Bridge hours: 5:00 a.m. to 11:00 p.m.
Activities: 10:00 a.m. to 7:00 p.m.
Park at 146 Commerce Street for $4 - $6 per car. Rain or shine, it will be a terrific time to watch the show kites, fly a kite or enjoy all the event action at the festival! 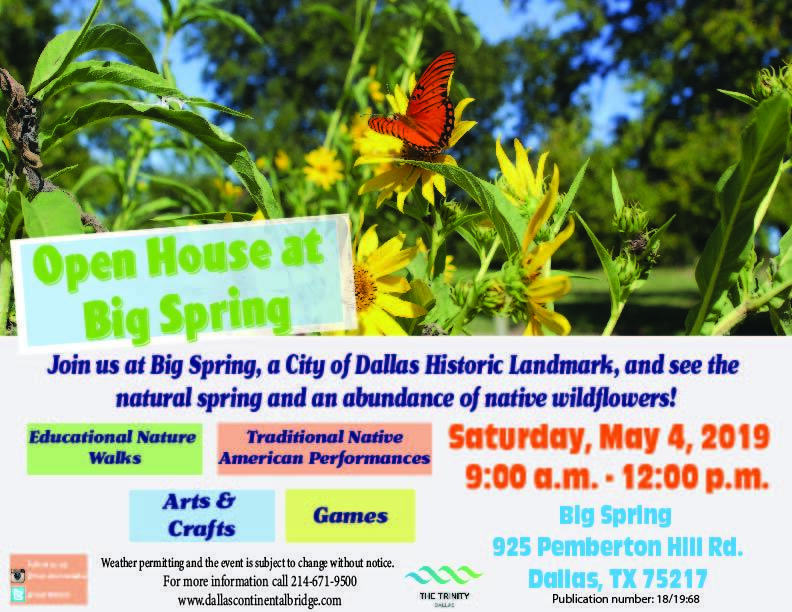 The Trinity River Wind Festival is an event in Dallas to celebrate the beauty and spirit of the wide open spaces along the Trinity River. This unique festival in the Southwest is a must Texas families. Trinity Watershed Management brings an exciting line-up of entertainment and activities to the festival.